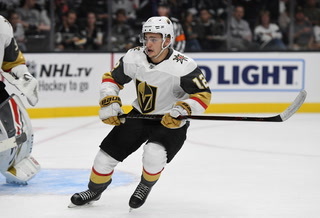 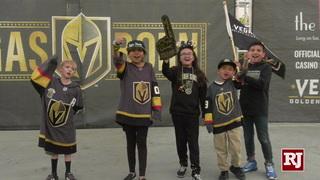 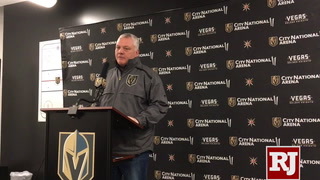 The decision to let fans know who will be available for the Golden Knights to select should increase interest in the June 21 expansion draft. 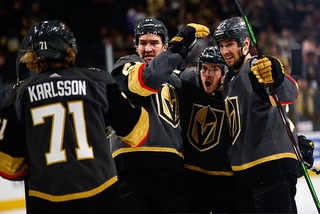 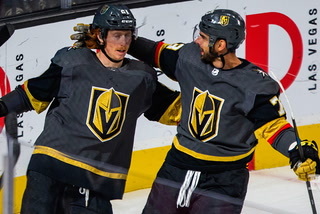 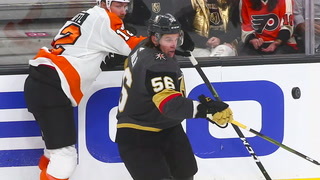 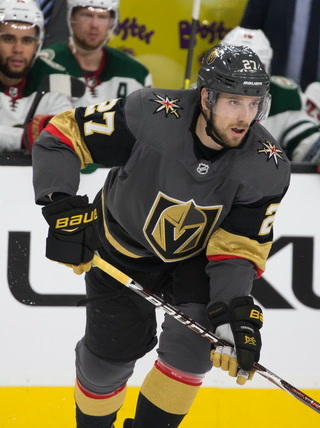 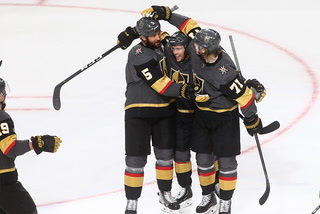 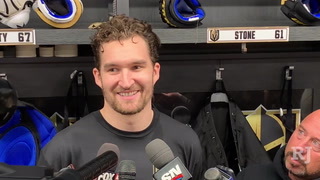 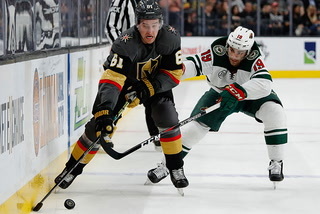 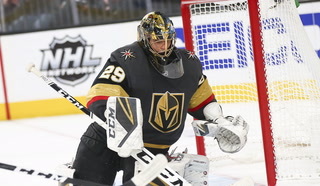 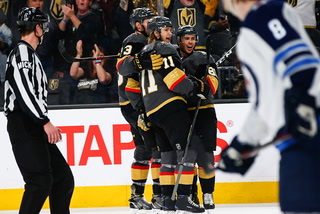 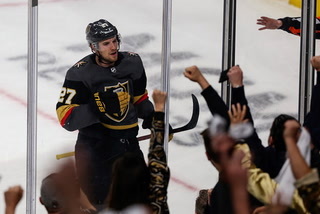 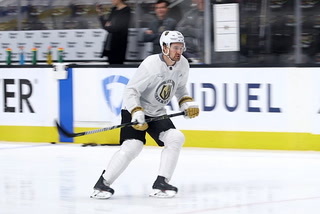 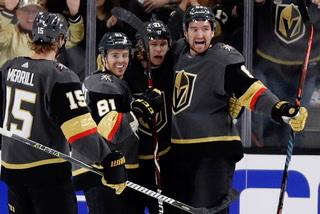 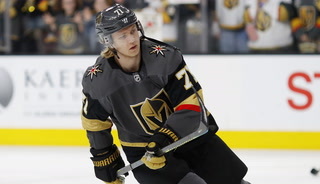 The NHL announced Wednesday it will make public the list of protected players from all 30 teams before the June 21 expansion draft to stock the Golden Knights’ roster. 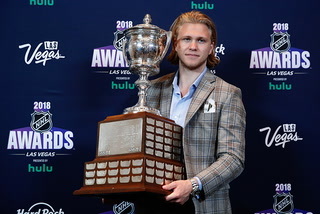 Teams must submit their lists to the NHL by June 17. 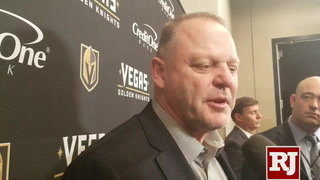 The NHL is expected to make the names public June 18. 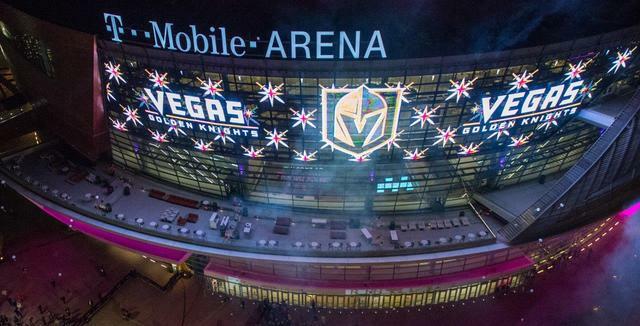 The reveal of the expansion draft will be televised by NBC Sports Network. 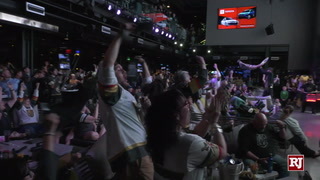 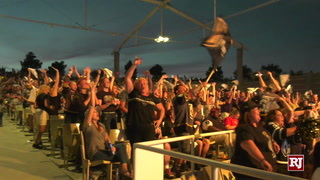 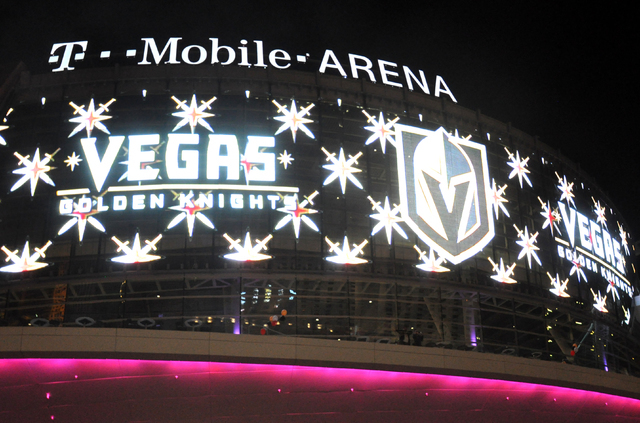 The Golden Knights are expected to have an expansion draft party at T-Mobile Arena for its season-ticket holders and fans. 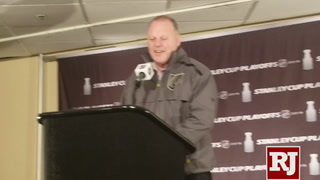 NHL deputy commissioner Bill Daly said transparency was a big part of the decision to make the names public. 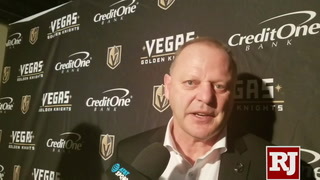 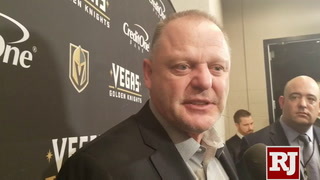 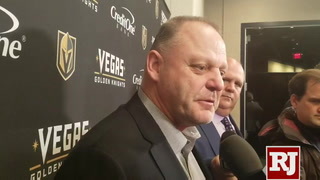 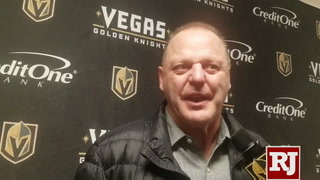 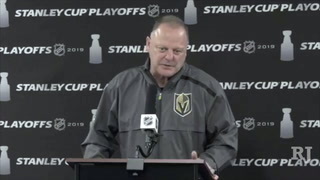 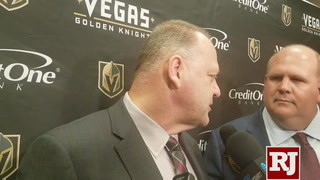 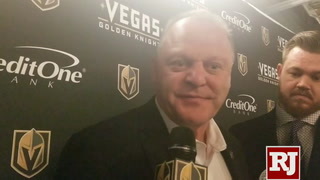 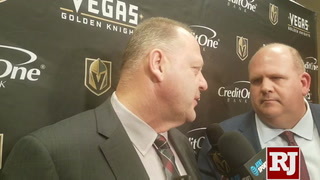 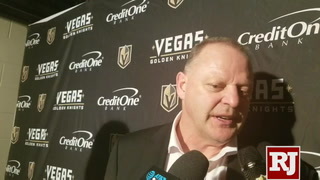 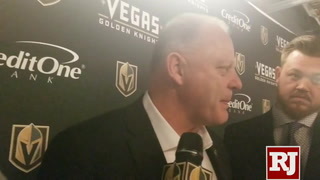 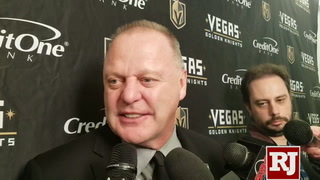 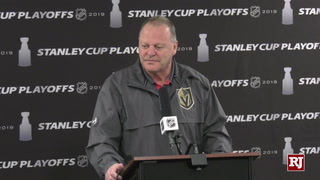 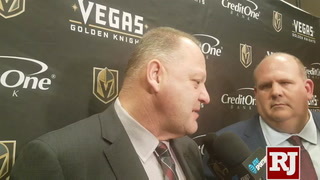 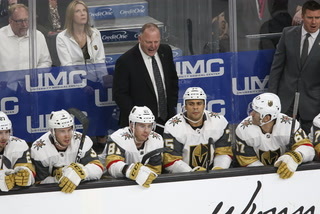 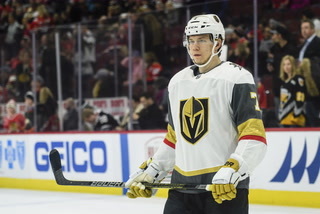 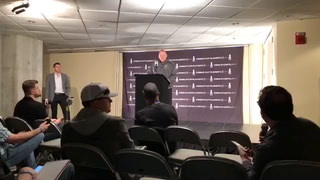 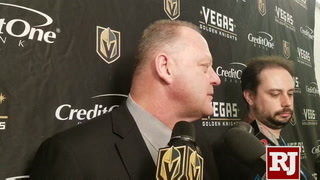 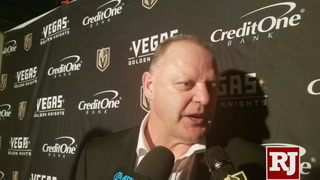 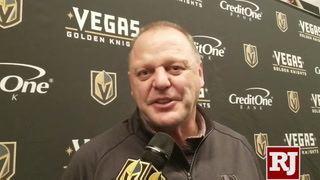 Knights assistant general manager Kelly McCrimmon said the NHL’s decision will not change how the team goes about selecting its expansion roster. 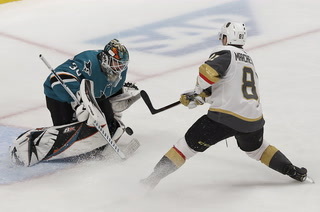 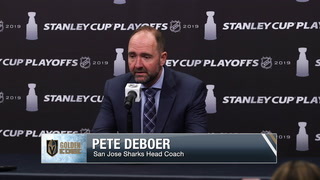 Each of the 30 teams can protect 11 players, including one goaltender. 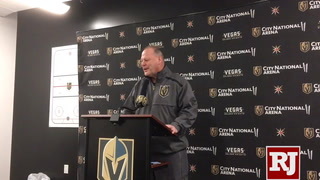 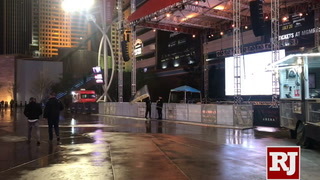 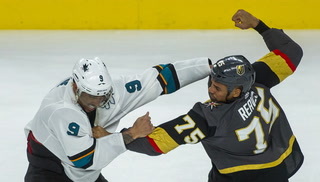 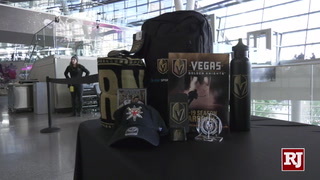 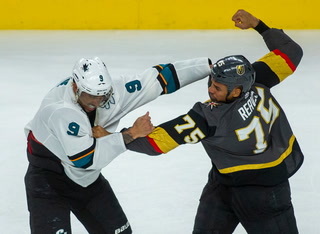 The Knights must select one unprotected player from each team and will submit their selections by 2 p.m. PT on June 20. 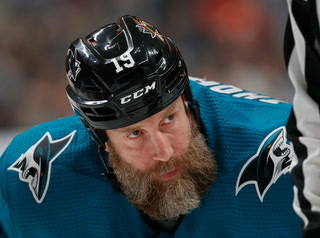 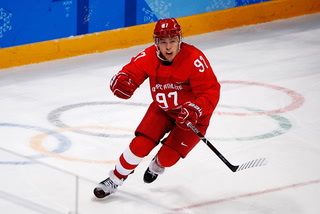 Within that list, the team must select a minimum of 14 forwards, nine defensemen and three goalies. 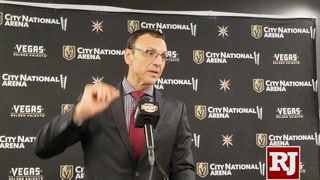 It also must spend a minimum of $43.8 million in salaries. 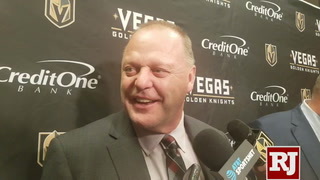 The Knights also can sign any unrestricted free agent left unprotected by that player’s team from June 18 to 20.